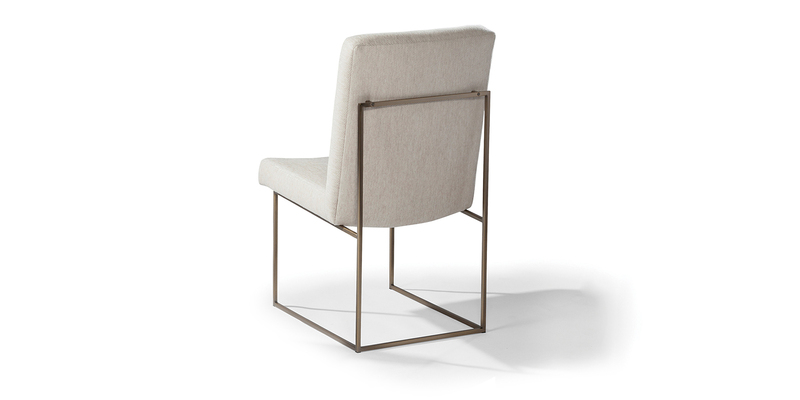 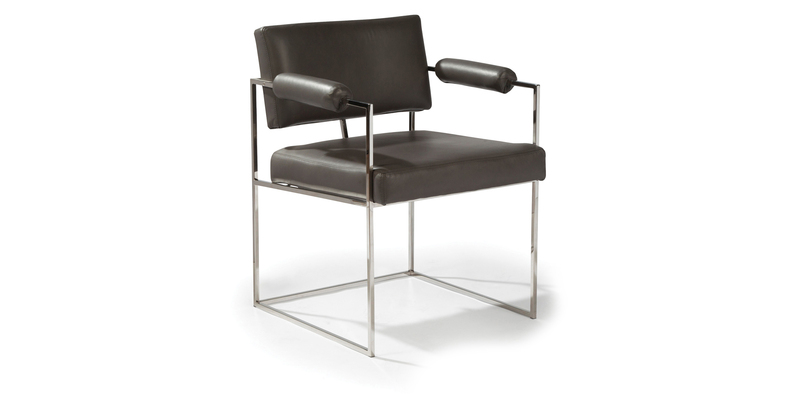 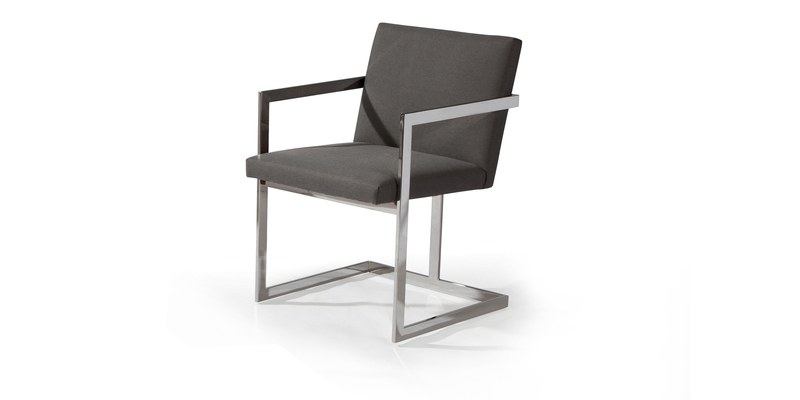 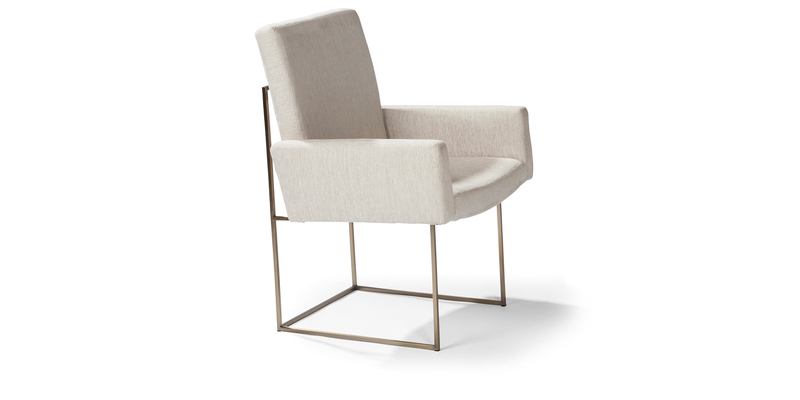 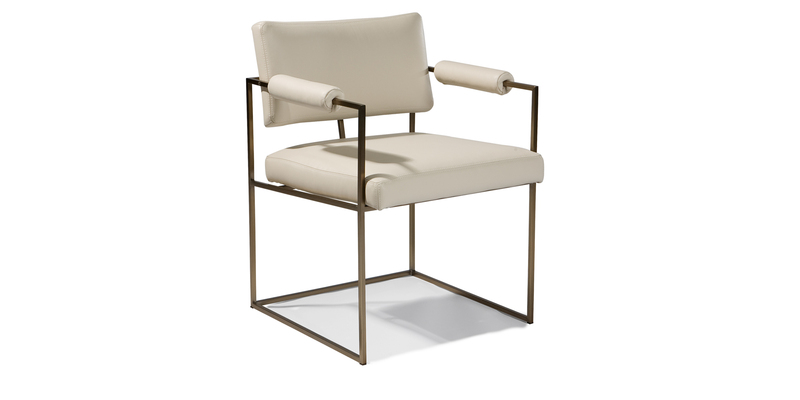 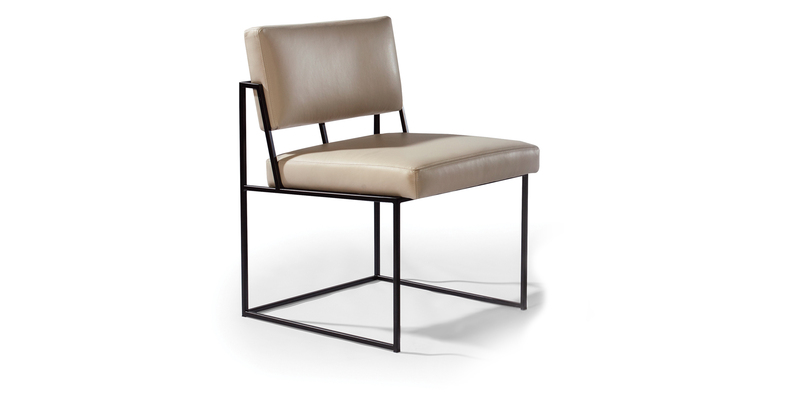 Including timeless midcentury modern icons like the Milo Baughman 1187 Design Classic and the 1188 Design Classic dining chairs as well as contemporary designs such as the Hangout by Thayer Coggin Design Director Guy Hill, Thayer Coggin's dining chairs are versatile modern classics. 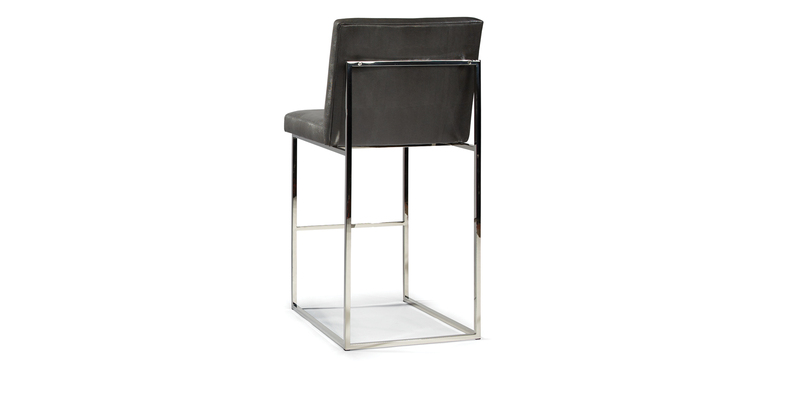 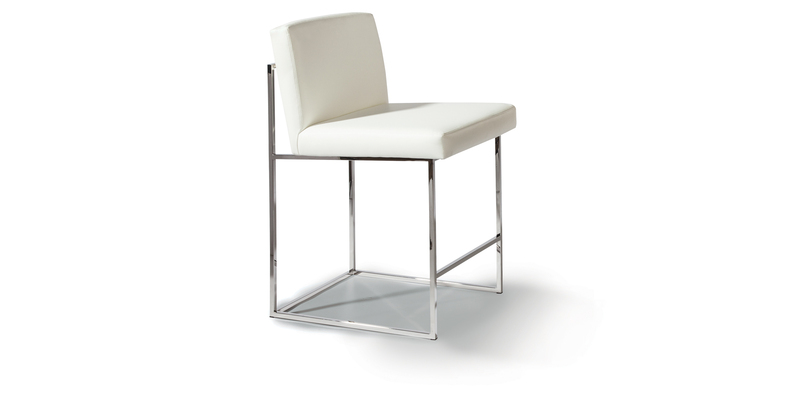 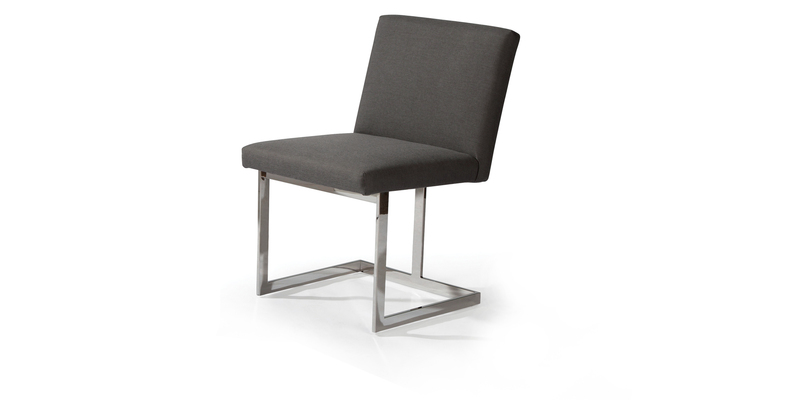 All our dining chairs, counter and bar stools are bench made in High Point, NC and custom upholstered to order. 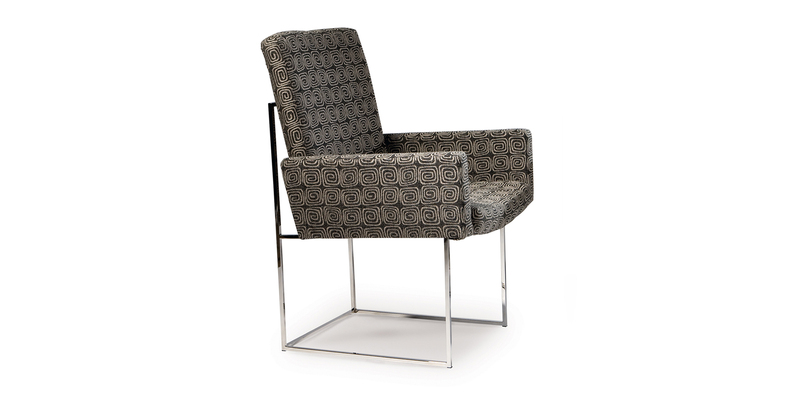 Select an upholstery fabric or leather, then choose metal options on select models. 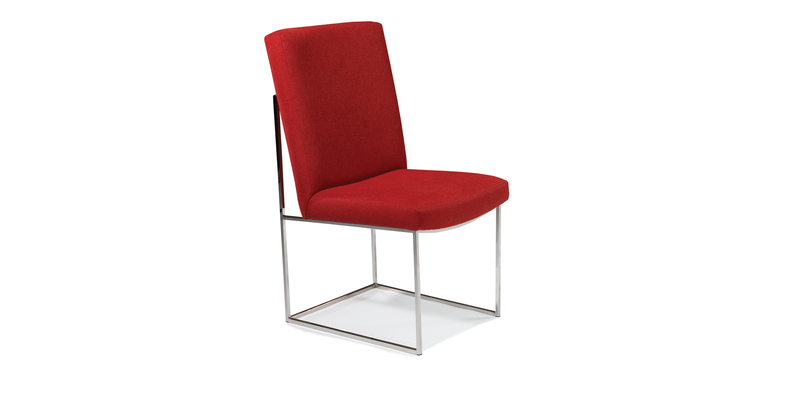 Click an image below to learn more about a particular model.